Do you have used or new books that you want to sell? CLICK HERE to begin! Note: If you are viewing this content from our Nokia App, then click "See original story" to get the download link. 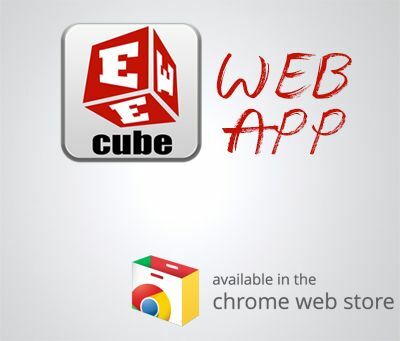 EEEcube was started in November 2012 and it rose to become one of the most viewed website by Electrical Engineering students from Anna University with over two million page views with highest recorded traffic on any single day to be little less than quarter million. It has been an awesome experience to reach out to so many students. With my change in priorities, I may not be able to continue posting new contents or result updates in future. However the domain and all the information posted until now will be available as before. EEEcube provides you access to several study resources that help you to excel in your Electrical and Electronics Engineering course. It is managed by Balaji MC (Admin). Our aim is to provide everyone access to quality study materials and contribute our part to education for a better world.